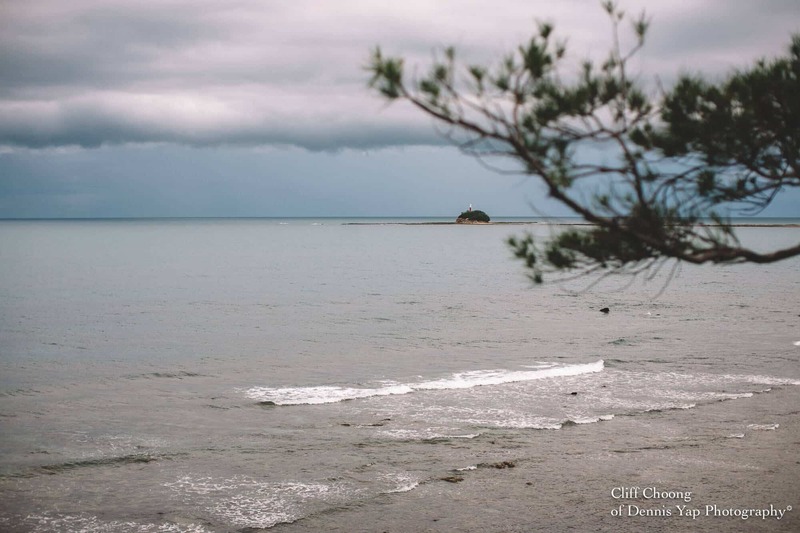 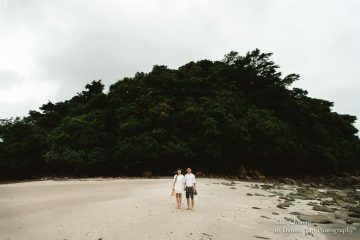 A beautiful adventure at the Tip of Borneo, Sabah, Malaysia. 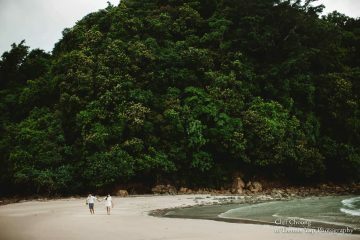 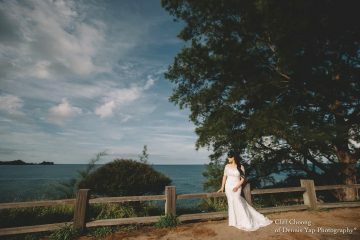 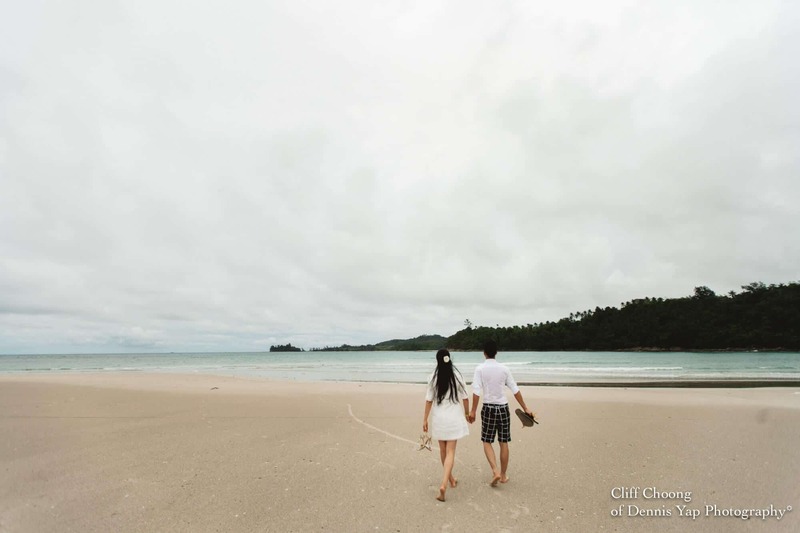 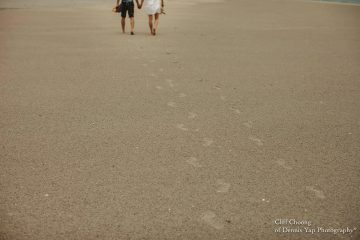 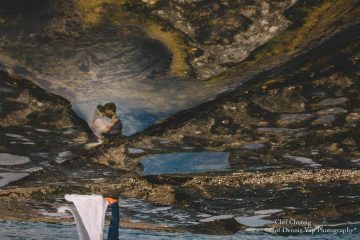 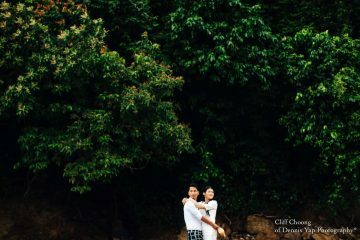 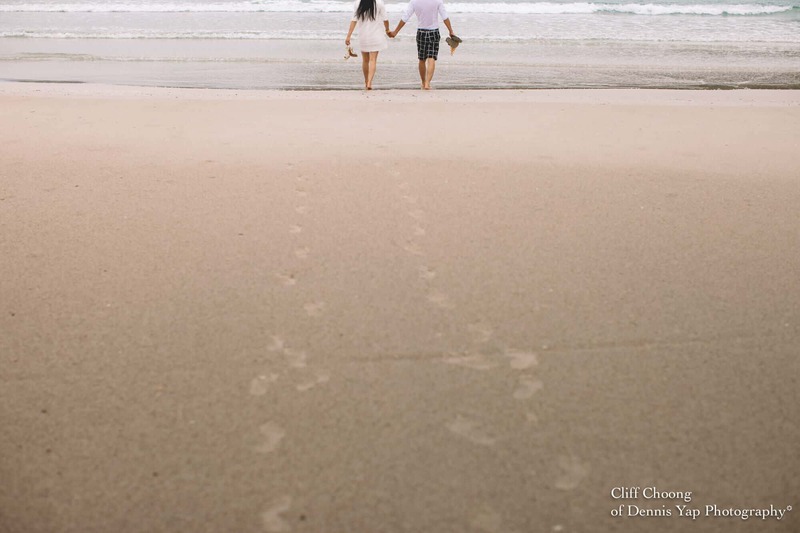 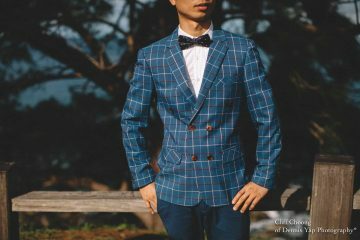 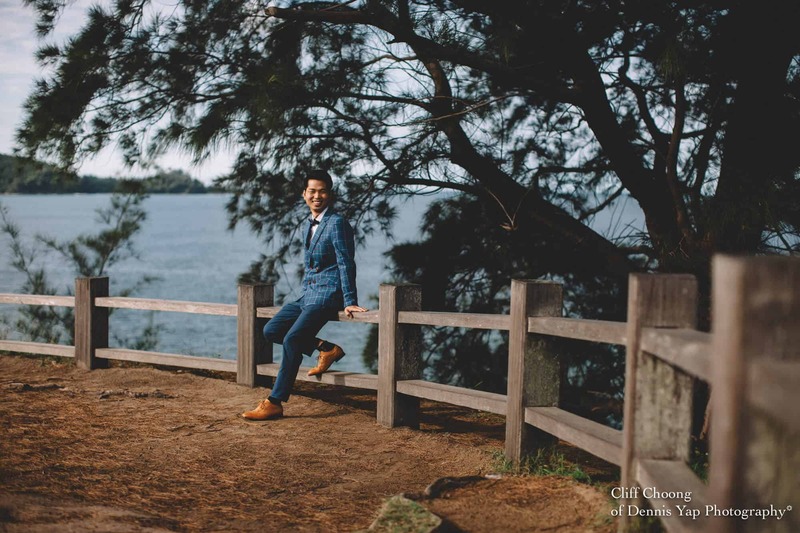 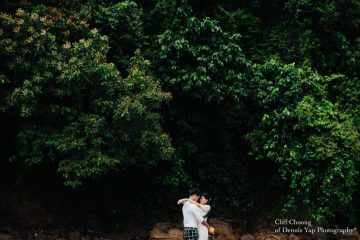 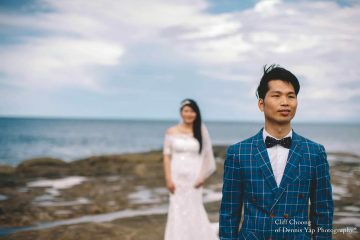 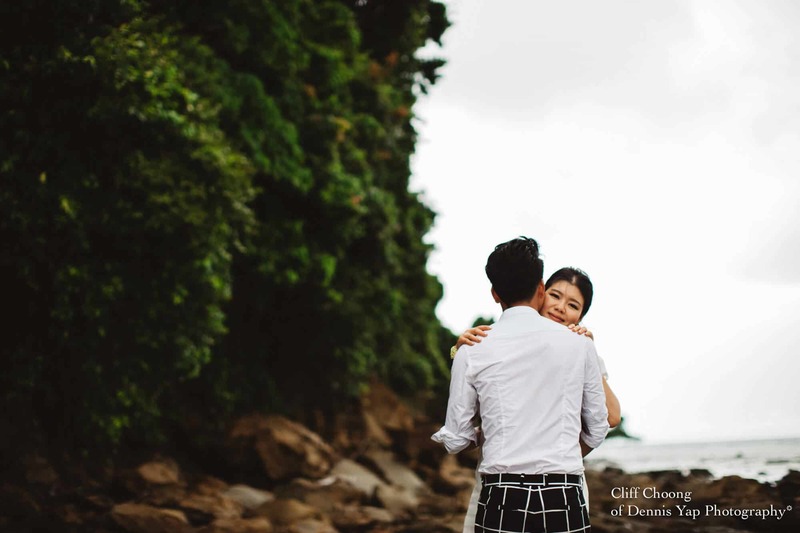 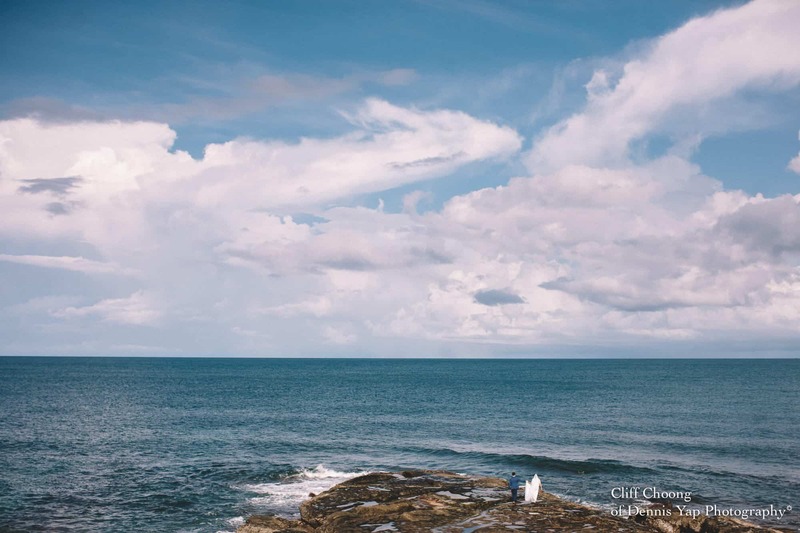 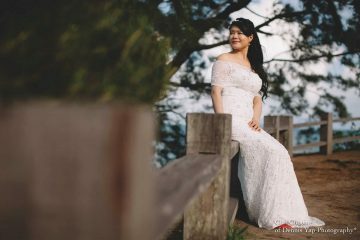 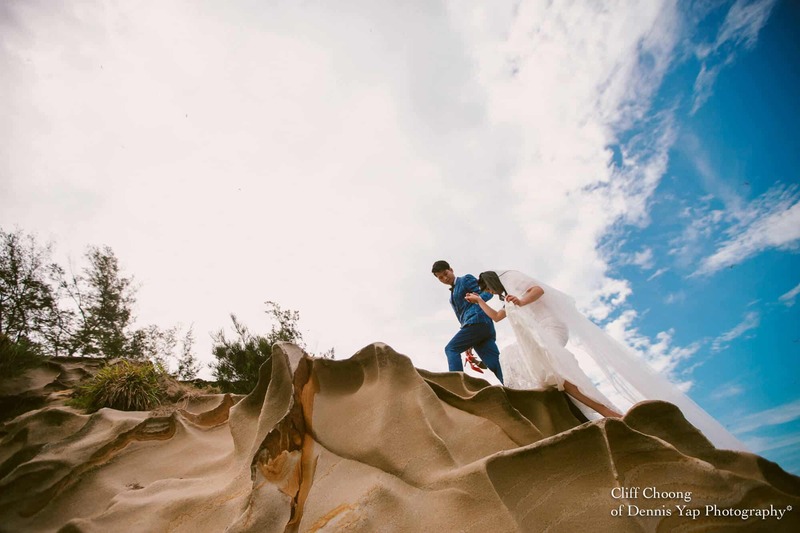 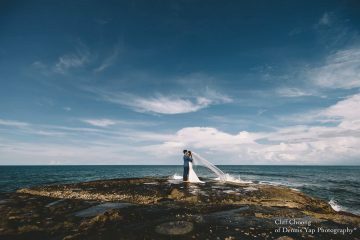 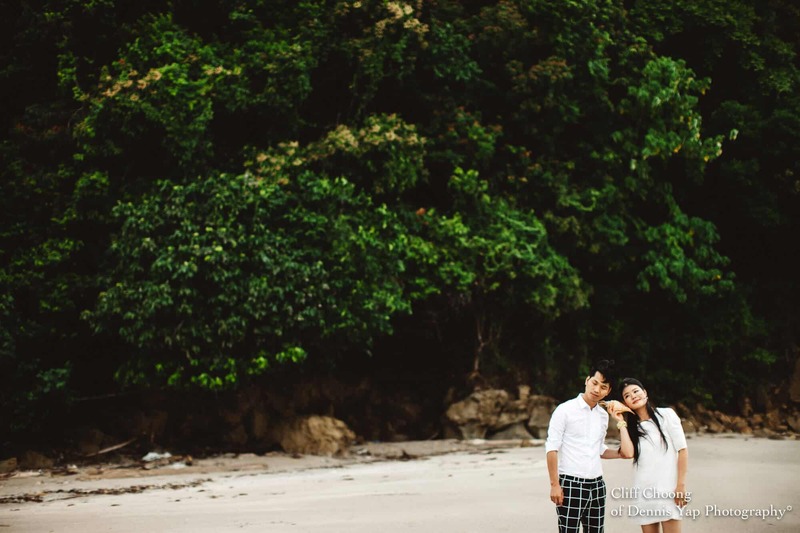 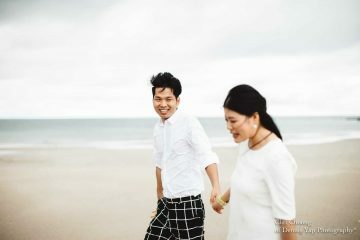 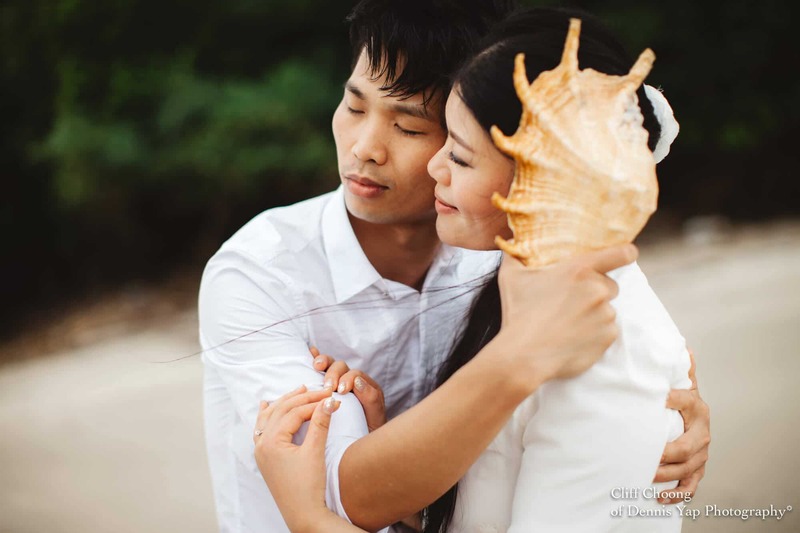 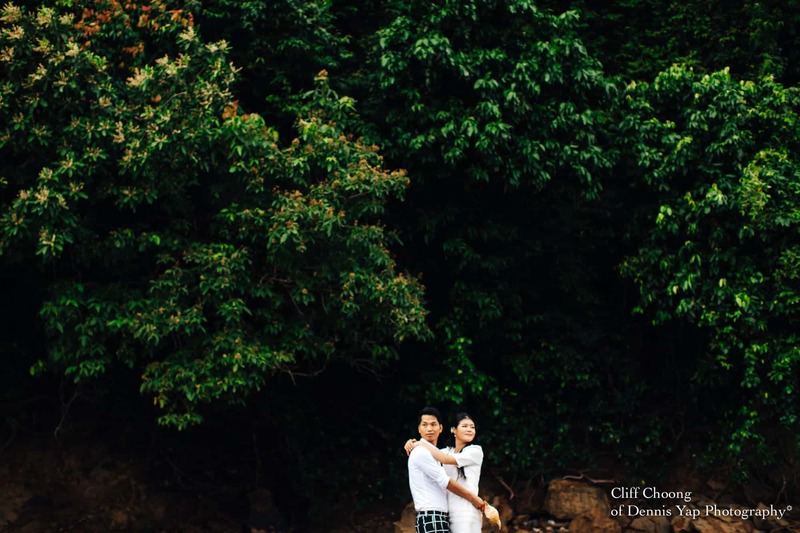 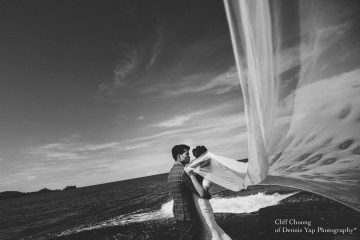 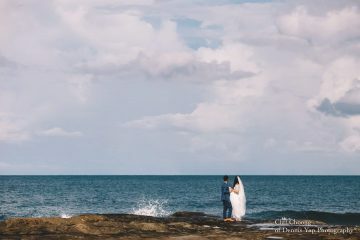 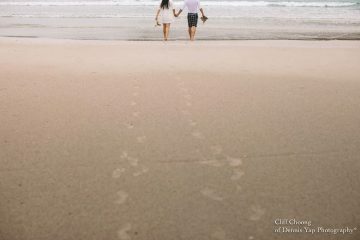 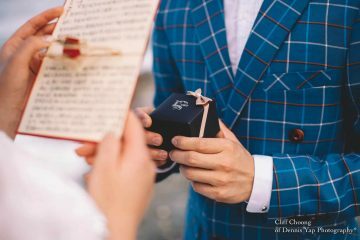 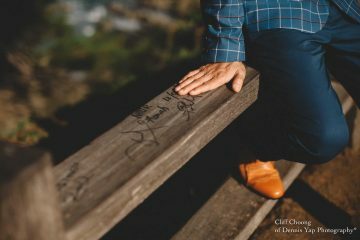 HaiBo & HongXia came far from home to another end of the world for their engagement portrait photo shoot at beautiful Kota Kinabalu, Sabah. It was a raining season at the end of the year and the weather was difficult to predict even we had kept track on the weather forecast. 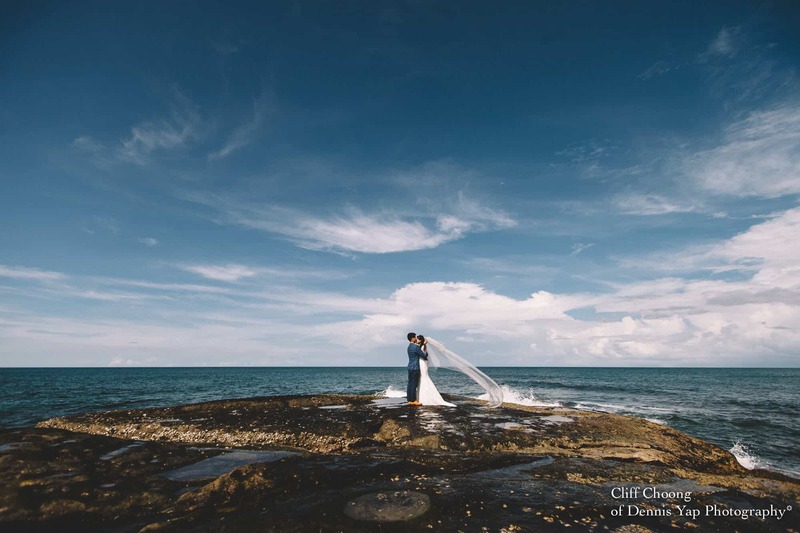 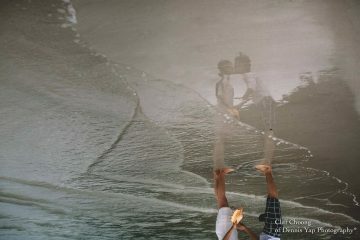 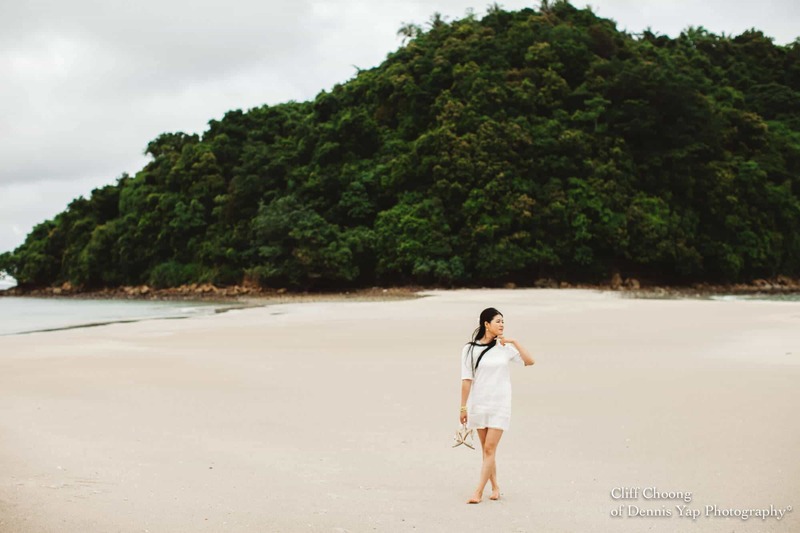 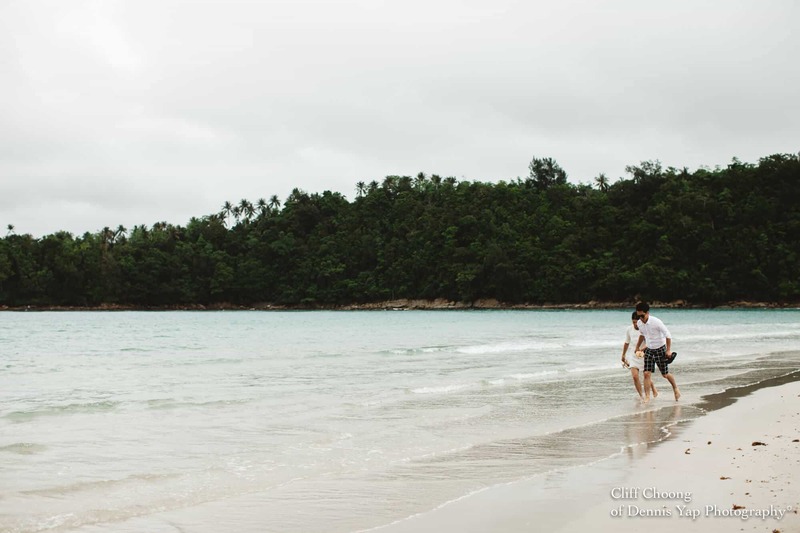 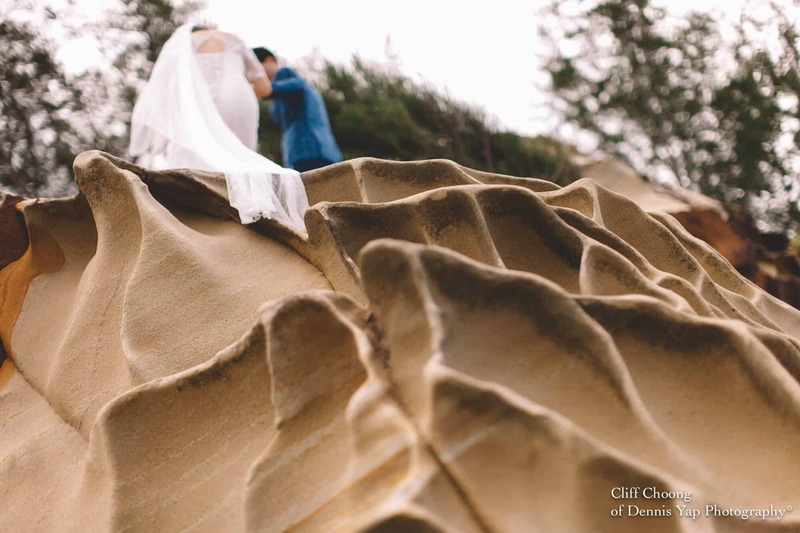 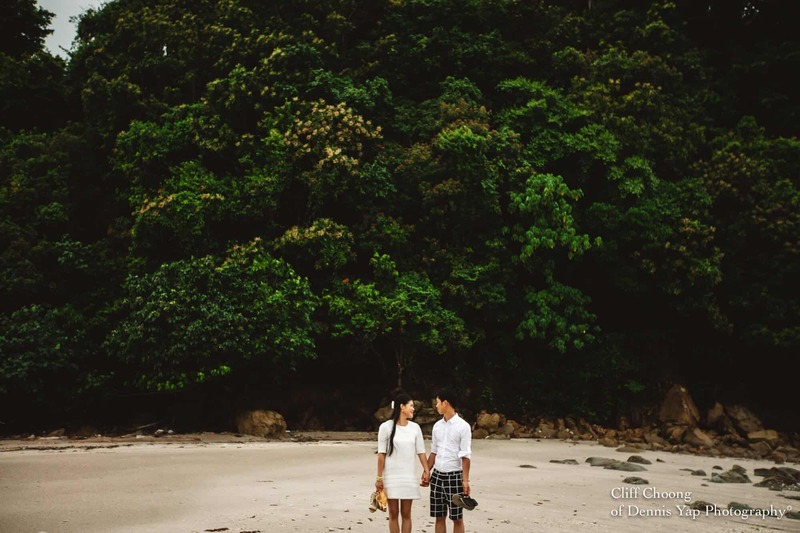 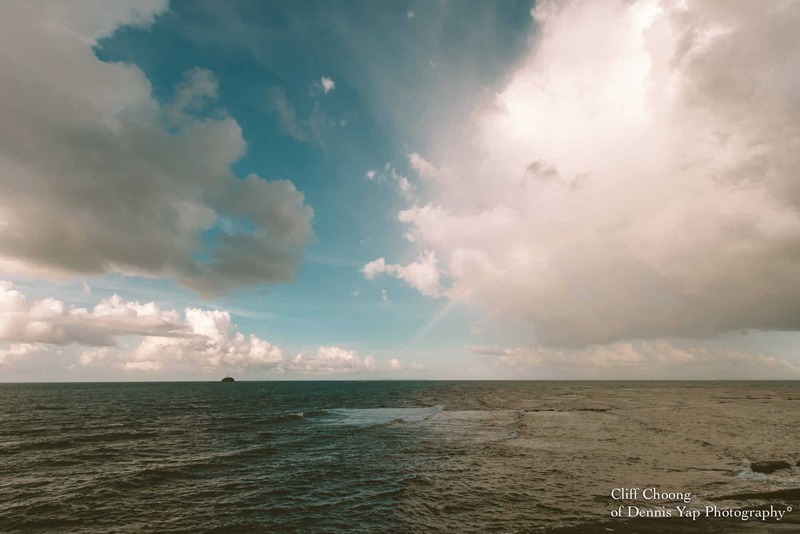 However, all these didn’t stop this couple for being excited about coming to this beautiful place, and this was the first time that they came to Tip of Borneo. 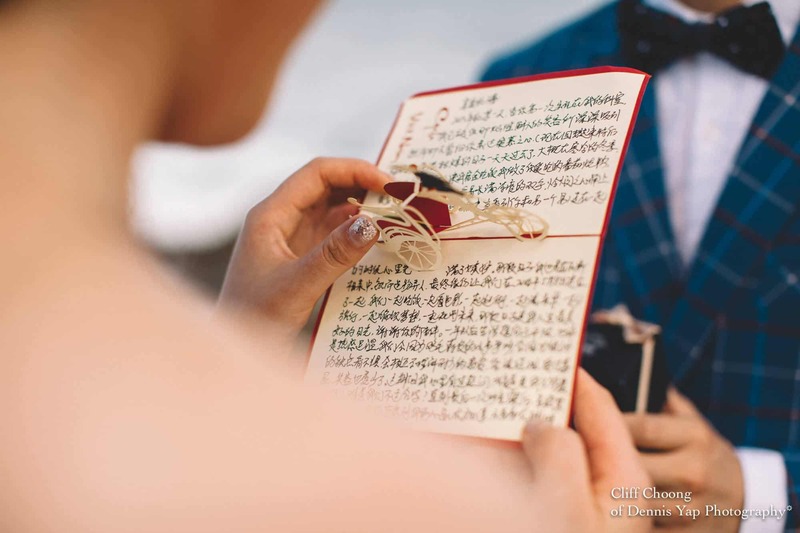 Haibo planned a little surprise and wanted me to keep it as a secret till the shooting day which was he’s going to propose to HongXia on the shooting day at tip. 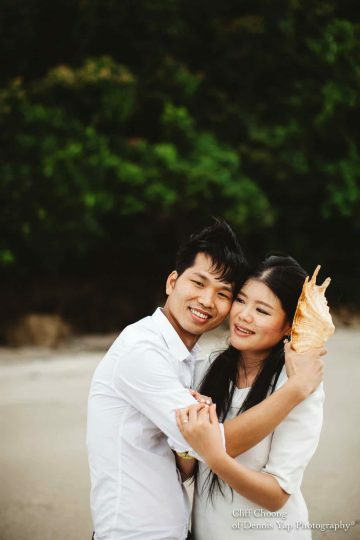 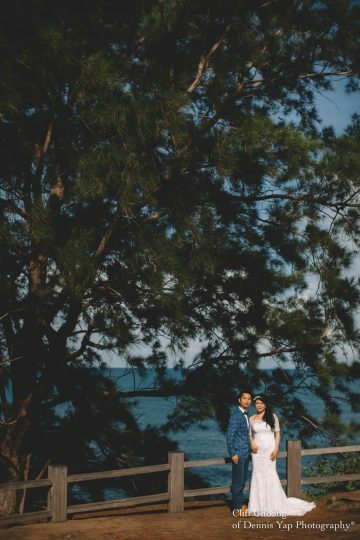 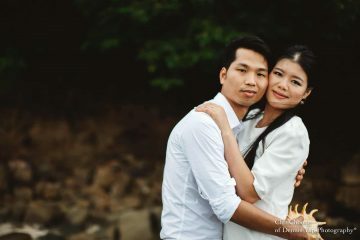 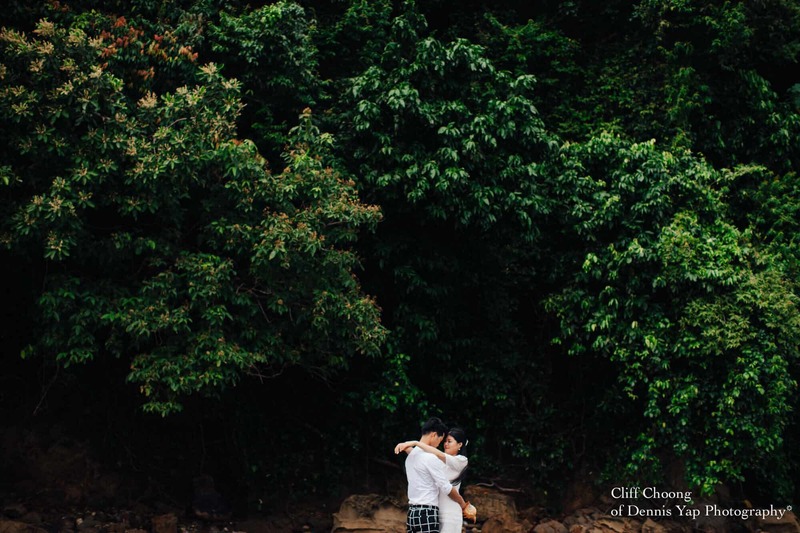 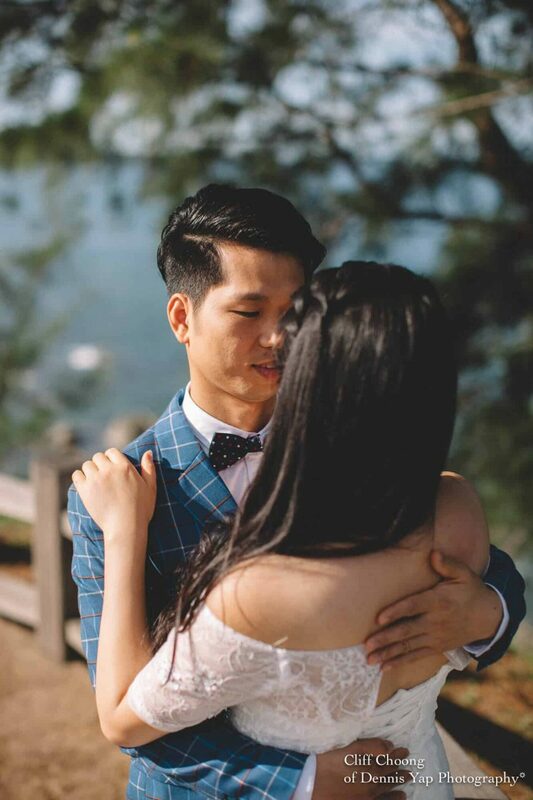 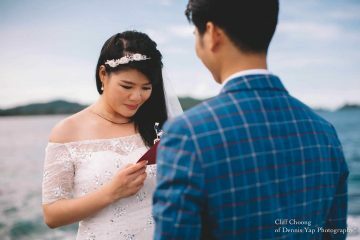 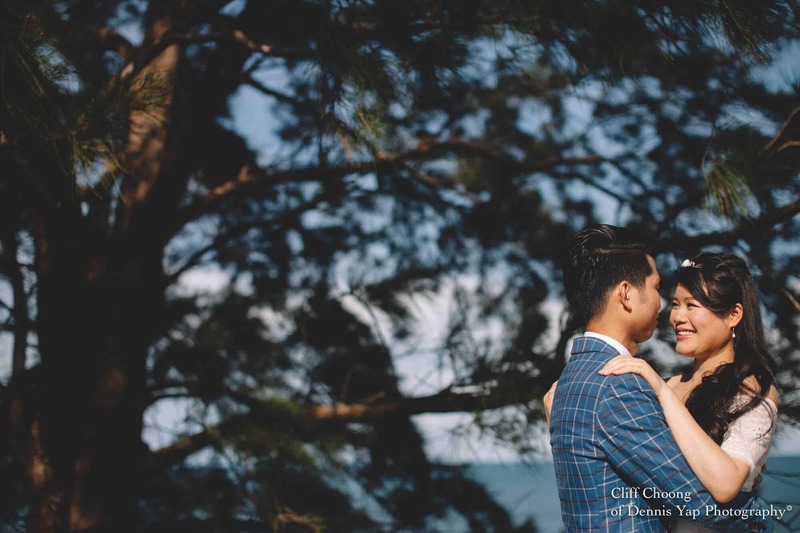 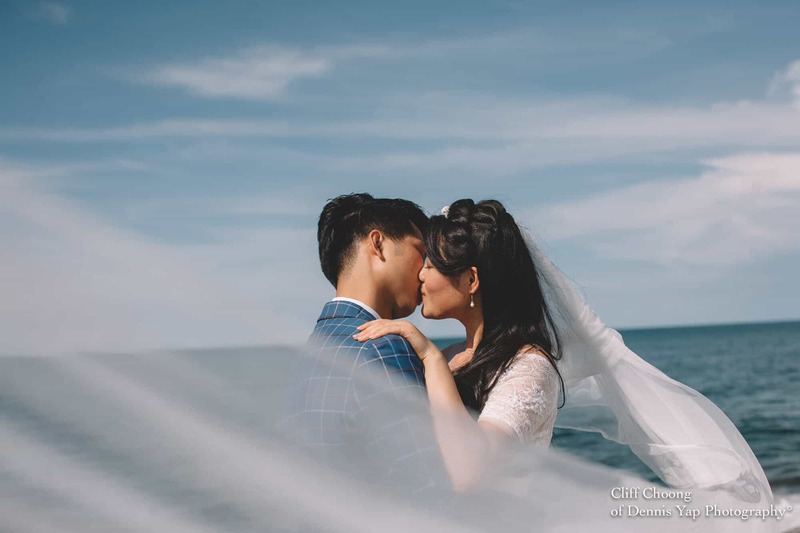 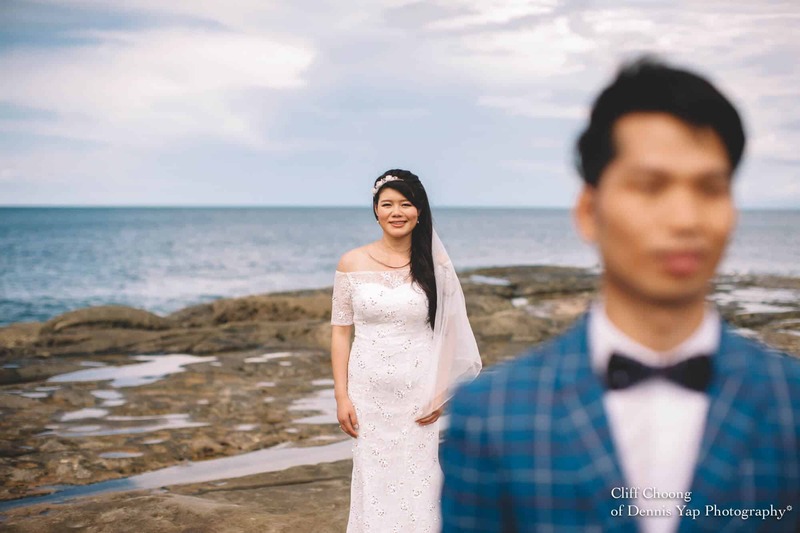 He told me that he didn’t really do a proper proposal to her before coming to Sabah, they were just like many other couples who think marriage is the next step of a relationship should go to after being together for quite some time. So he did it to make it up to her. And here I can’t wait to share these beautiful moment with you.